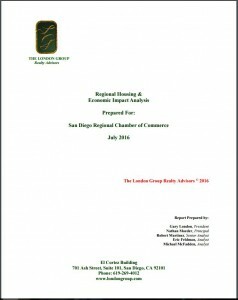 For several years our region’s leaders have researched, discussed and debated the shortage of available housing for the growing population. 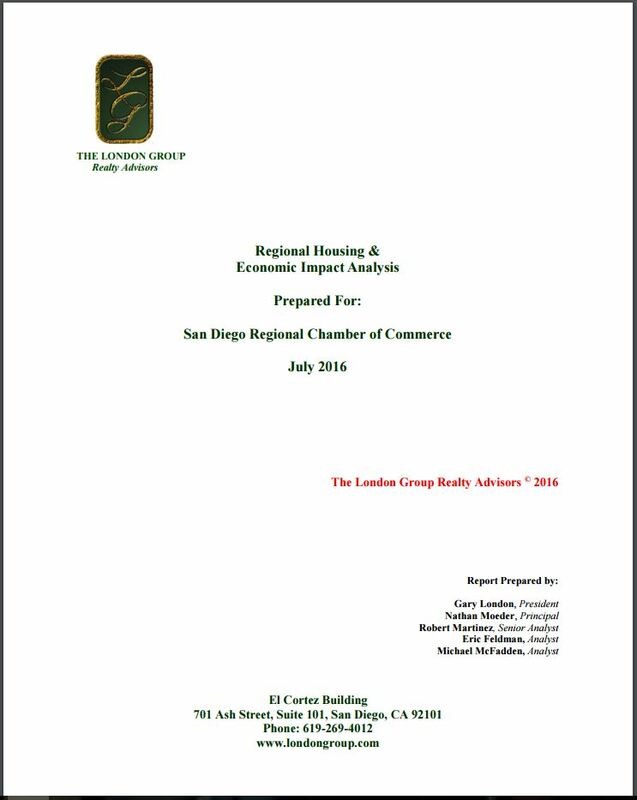 A new study released by the San Diego Regional Chamber of Commerce and authored by Gary London of The London Group finds that the shortage has become an impending economic crisis as well. To read the rest of the Chamber’s press release, click here.